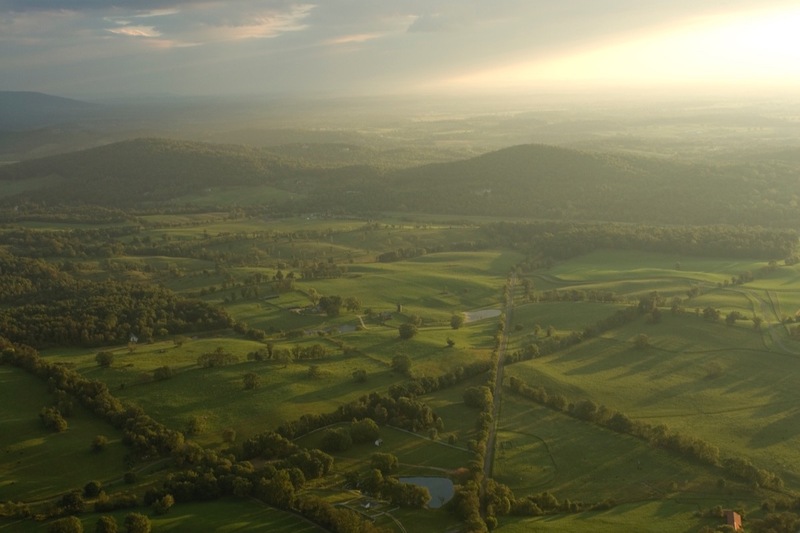 Help save one of the most beautiful sections of the Journey Through Hallowed Ground National Scenic Byway, Route 15, in one of the most historically rich sections of the National Heritage Area, from a critical and urgent threat. The Loudoun County government has been studying alternatives for the future of Route 15 from Leesburg to the Potomac River, and while they’ve said they want to preserve the historic and rural character of the road, new county documents show their intent is a four-lane divided expressway, which will attract more traffic. Making this 2-lane rural highway a divided highway “with access limited to key intersections” will at least triple the road width, obliterating historic crossroads communities and historic structures, and sharply curtail access to the local small businesses, and heritage tourism on which the economic development of a National Heritage Area depends. It also threatens the viability of large working farms on either side of the roadway. There is a better, cheaper, and more effective way to address current congestion and safety issues on the road—by using the award-winning model of the Route 50 Traffic Calming Project in Loudoun. We have engaged the designer of that successful project to provide an alternative design vision for Route 15—but we need your help to achieve it. We need to raise $20,000 to get this alternative in front of local and state officials. Can you help us save this irreplaceable part of United States history? Thanks to our incredibly generous donors, we have already greatly exceeded our goal through direct contributions! We are closing this GoFundMe campaign, but if you are still interested in making a contribution, please reach out to The Journey directly.